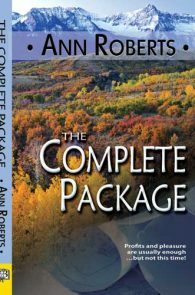 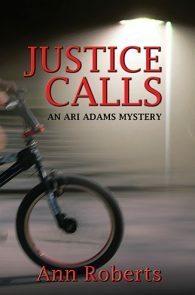 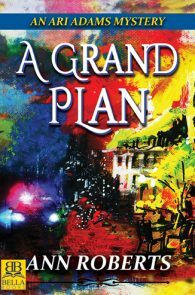 Ann Roberts is the author of numerous romance and general fiction books, as well as the award-winning Ari Adams mystery series. 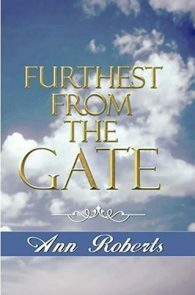 Ann is a native Arizonan who should have been born near an ocean and a lighthouse. 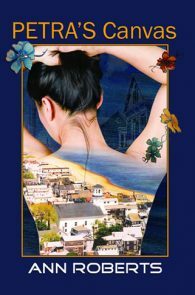 She loves to find a beach whenever possible and has set several of her stories near the Pacific Ocean. 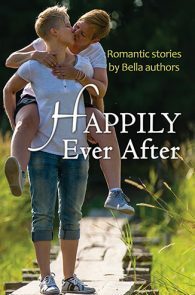 She recently married her partner after nearly twenty-one years together, and she wonders how such a wonderful woman would tolerate living with a writer for so long. 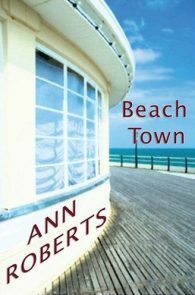 For many years Ann was an English teacher and was thrilled every time a high school student found the joy of writing. 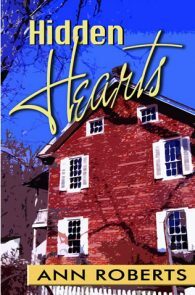 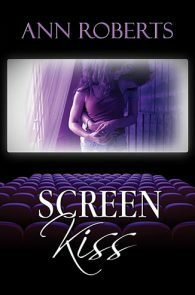 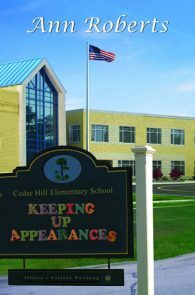 While many of her budding author protégées promised to split the royalties of their future best sellers with her, she has yet to see a check from any of them. 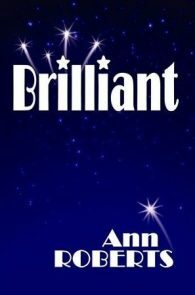 Ann enjoys a good joke, excellent red wine, watching movies, debating social issues, reading (of course! 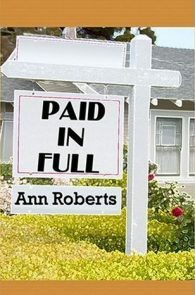 ), going to plays and spending time with friends. 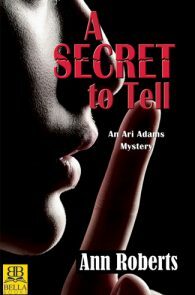 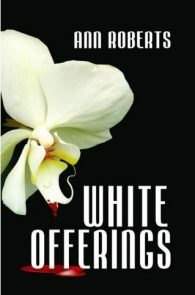 She loves hearing from readers and can be reached through her website, annroberts.net or on Facebook. 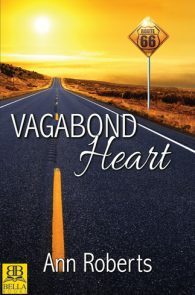 Vagabond Heart, Finalist, Lesbian Romance. 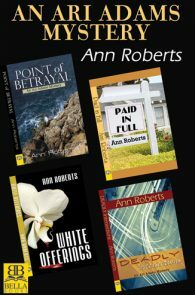 Point of Betrayal, Finalist, Lesbian Mystery. 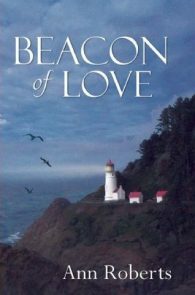 Beacon of Love, Finalist, Lesbian Romance. 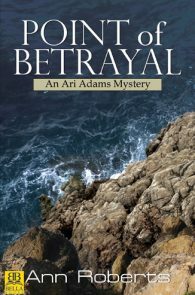 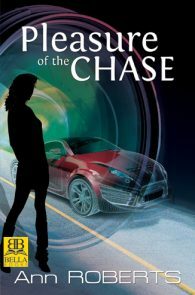 Point of Betrayal, Winner, Lesbian Mystery/Thriller. 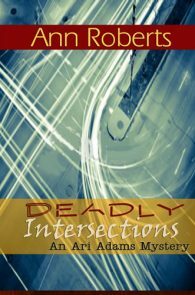 Deadly Intersections Finalist, Lesbian Mystery. 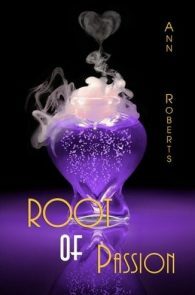 Ann Roberts: Medalist for body of work 2014.